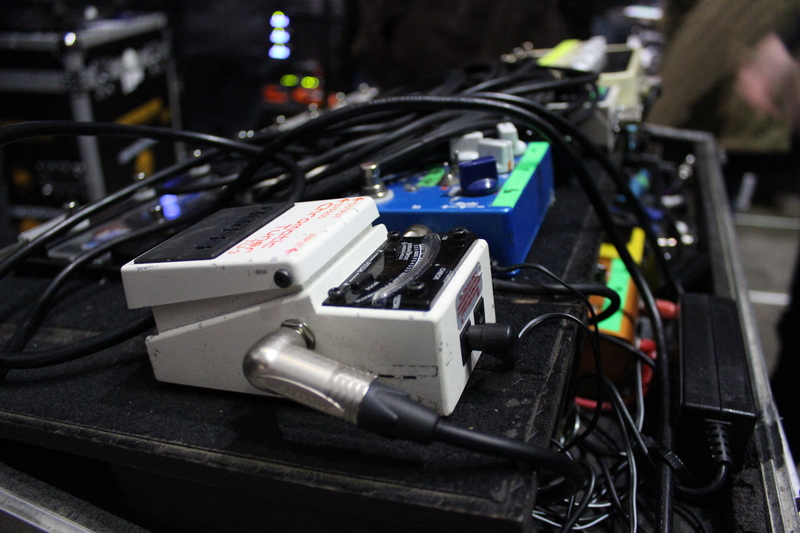 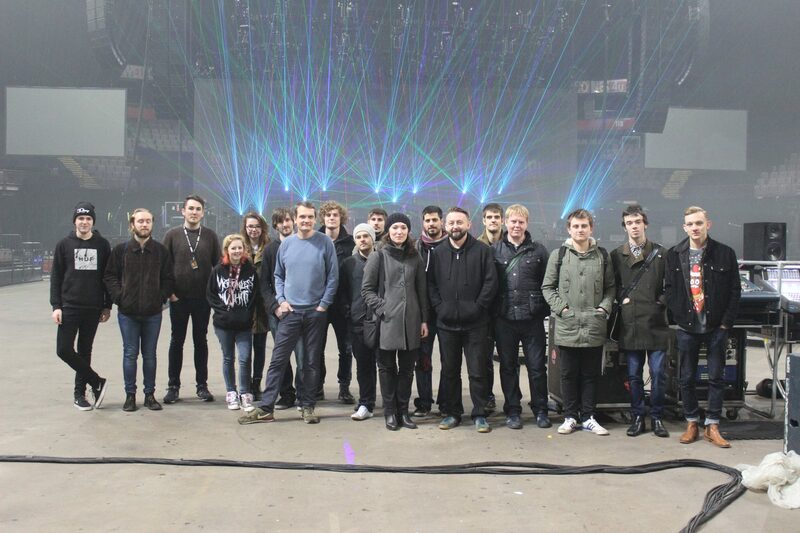 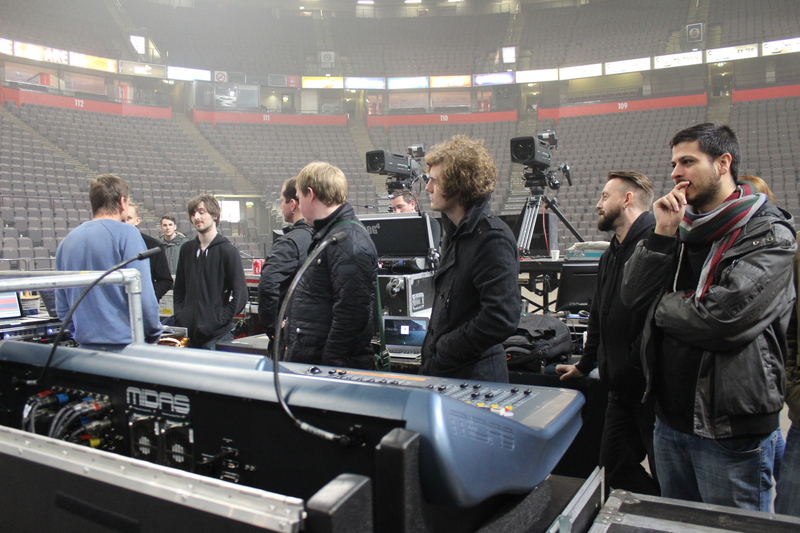 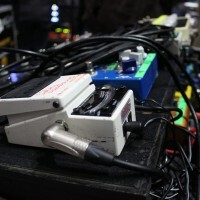 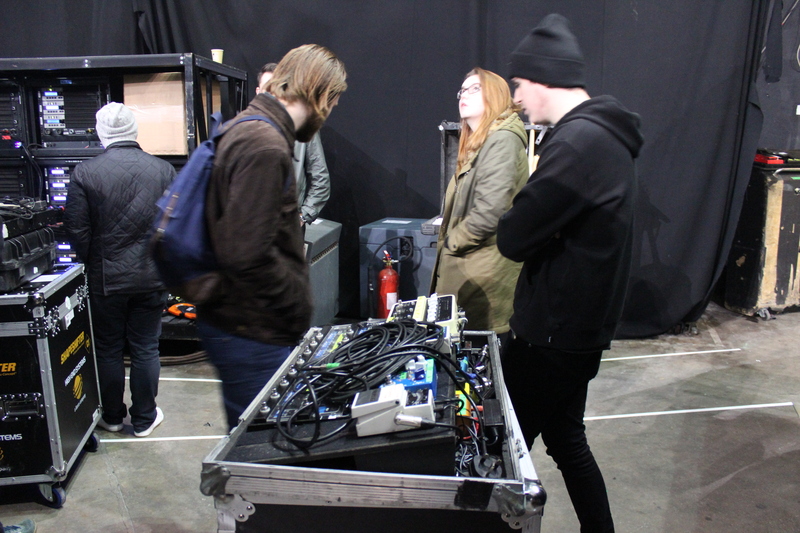 We took a group of lucky Studio & Live Music Production students to Manchester Arena for an exclusive behind the scenes look at the audio systems in place for Kasabian’s UK tour. 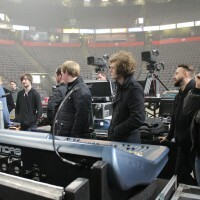 Students had the chance to get up close and check out the FOH equipment and ask Kasabian’s FOH engineers any questions. 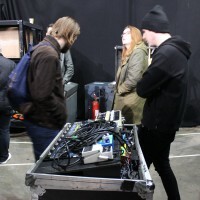 In addition to this, the students were able to pop behind the stage and watch the operation in full swing, including soundcheck, linechecks and lighting checks. 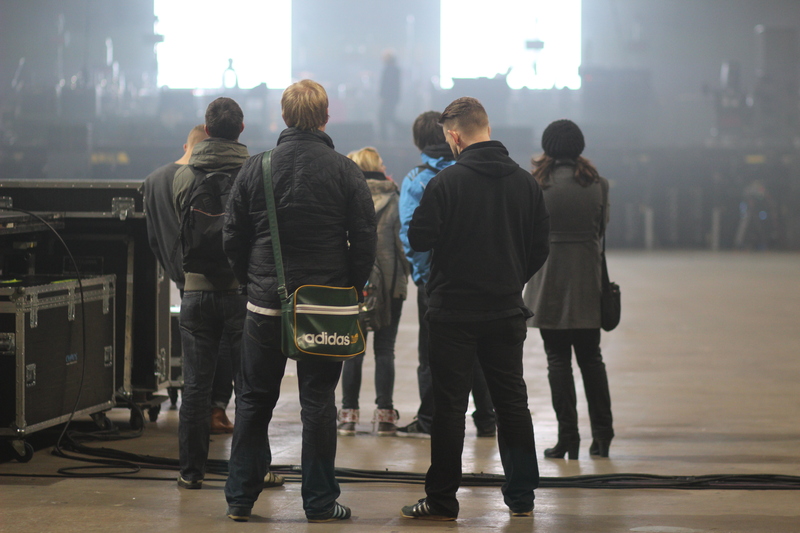 Trips like this are a great opportunity for students to see how everything they have learnt on their course is put into practice. 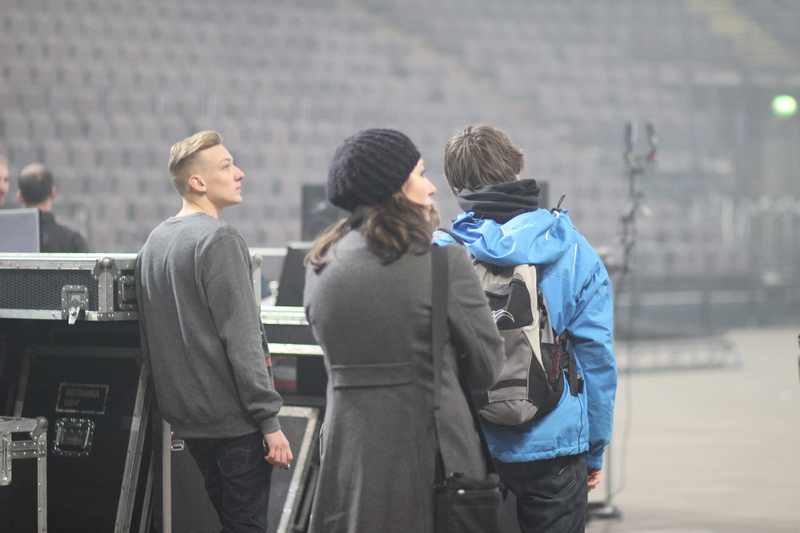 It also gave them a real insight into the different roles and responsibilities which come with putting on a live show.